Updated: 25th April, 2019 4:30 AM. Home sales across the Charlotte region fell in 2018. 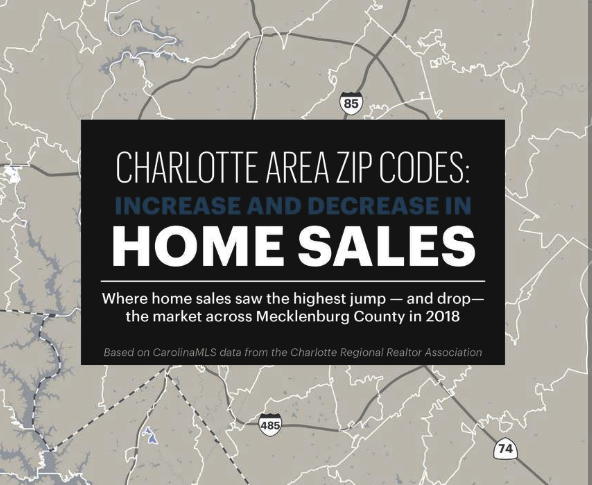 This piece provides a deeper dive into where sales slid and rose the most across Mecklenburg County in 2018, broken out by ZIP code. We quickly learned that he is entirely committed to his clientele and that he will go above and beyond to serve them.